The QSFP+ cable assemblies are high performance, cost effective I/O solutions for LAN,HPC and SAN. 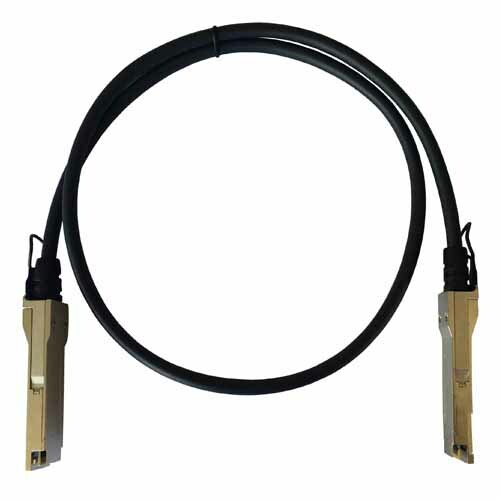 The high speed cable assemblies meet and exceed Gigabit Ethernet, InfiniBand and Fiber Channel commercial temperature requirements for performance and reliability. The cables are compliant with InfiniBand Architecture, SFF-8436 specifications and provide connectivity between devices using QSFP ports.